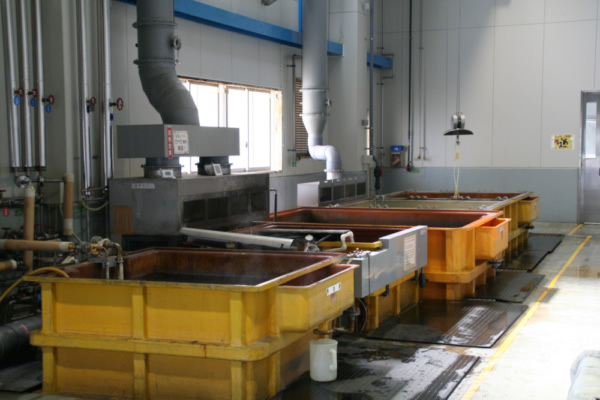 Our “High quality” treatments are accomplished by these facilities. 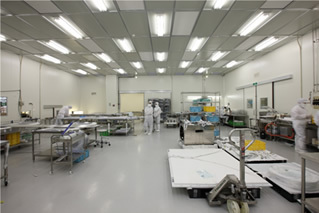 We have wide Clean Room (377 m2) to package large and/or many products. 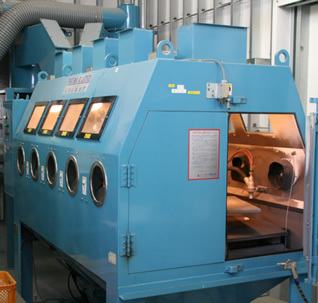 Clean oven to heat & dry the products of complicated shape, sintered metals and ceramics. 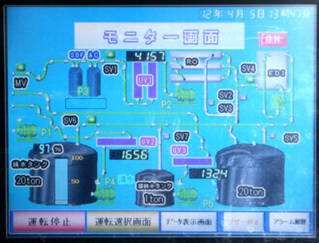 N2 gas is enclosed into the tank to suppress increasing of specific resistance value of pure water. 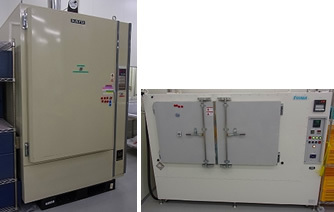 These are machines to spray fine particles such as glass with high pressure on to remove the film which attached to the surface of products strongly. 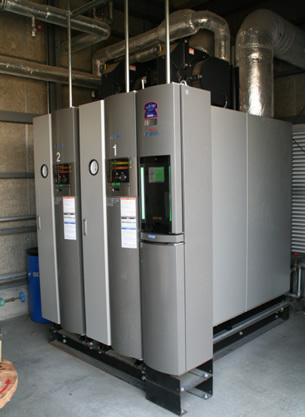 We use the machines with Renewal Micro Cleaning (RMC) process. 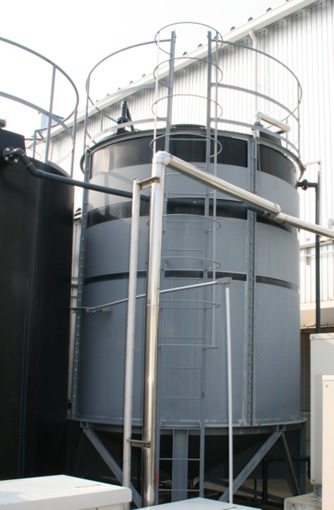 These are preheating tank, CP tank, water rinsing tank, residue removing tank from this side. 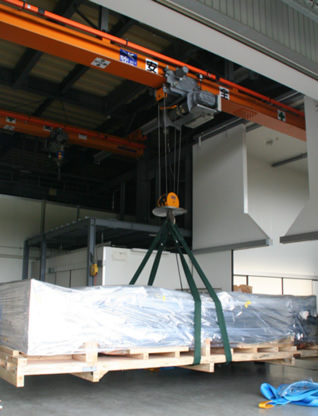 The large products hang it with crane and treat it one after another. 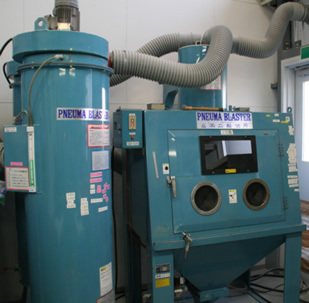 The huge products which cannot treat in the normal line clean at special cleaning plant. 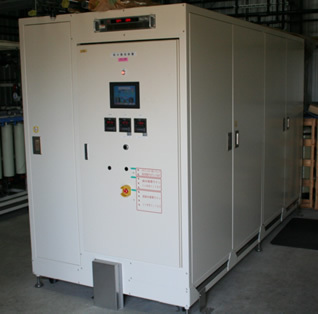 We use much high temperature/pressure pure water for cleaning and high temperature is necessary to raise temperature of preheating tank and CP solutions. 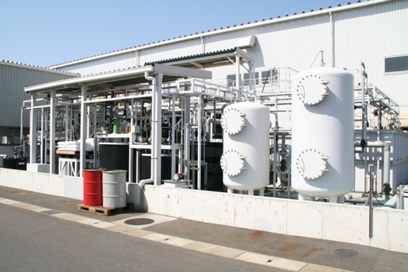 Waste solution is precipitated, neutralized, filtered in this plant. We confirm that drainage is not polluted. Copyright © 2019 SAN AI PLANT Co., Ltd All rights reserved.